The Kentucky Bluegrass Award (KBA) project allows students the opportunity to vote for the best book in their grade band. Authors are recognized at the annual Kentucky Reading Association conference. The mini-units which follow engage students in making arguments of value. In this type of argument, writers either establish criteria for making a judgment or use pre-selected or proscribed criteria. In these mini-units, the class develops the criteria for "a good book," then reads/studies the text. 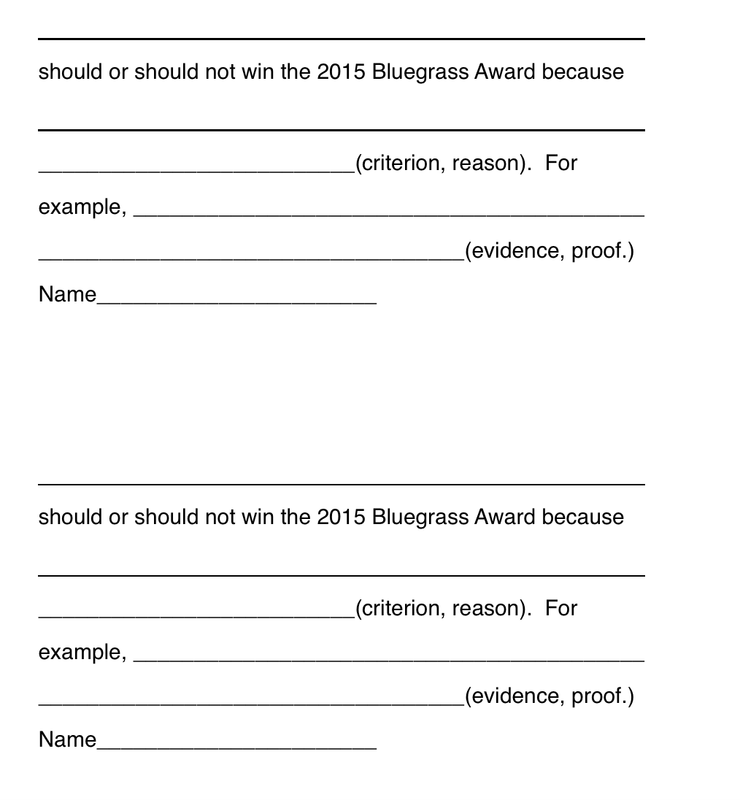 Individual students make a claim (based on the criteria) and supports it with evidence from the text. 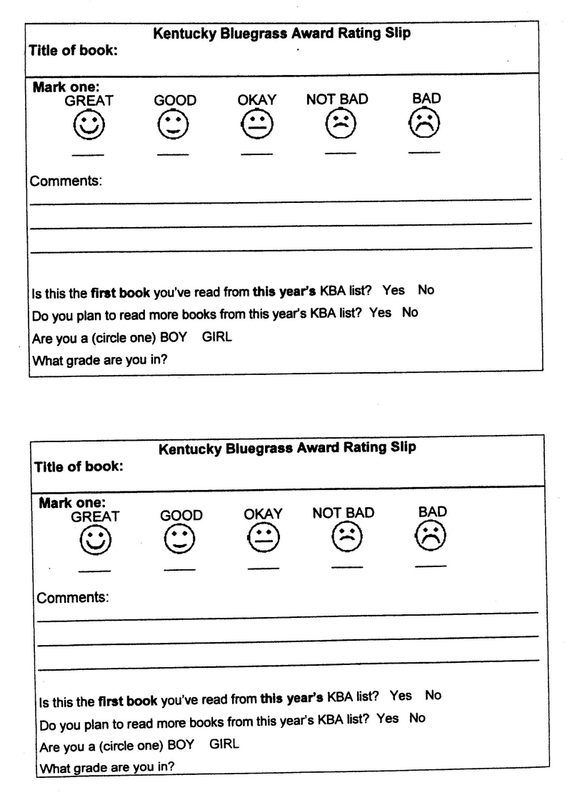 This process can be used to evaluate ANY book, not just the nominees for KBA. 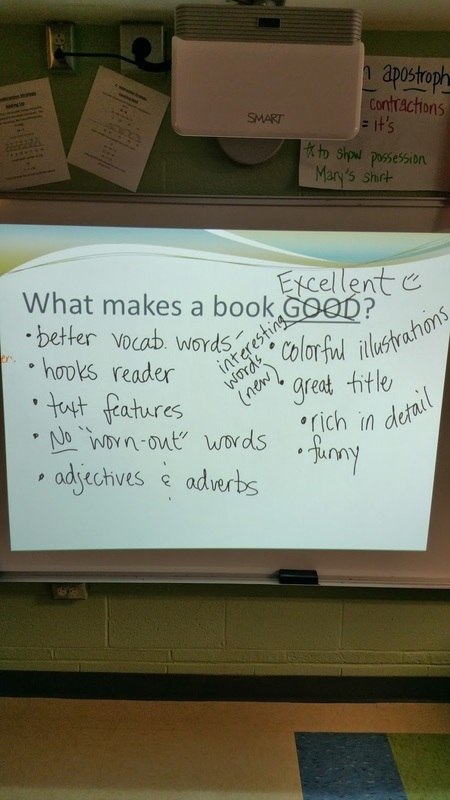 An ideal follow up project is to have students write reviews (online or print) for books they have read. A short unit of study is outlined in the Supporting Materials section.